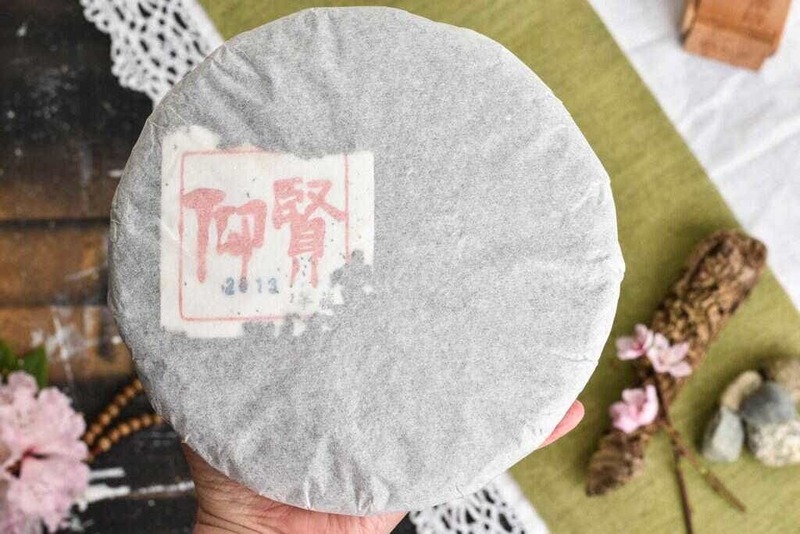 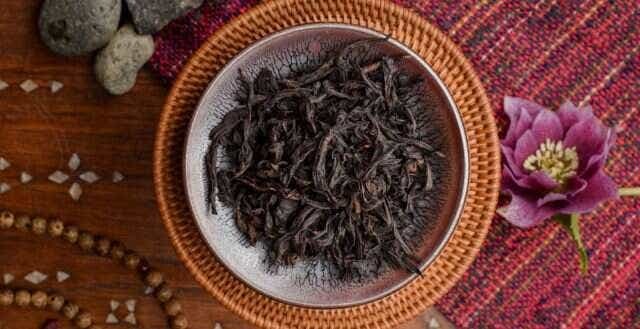 Over the years, Li Xiangxi and her family have spent time exploring the deep rich complexity that aging can bring to their oolongs. 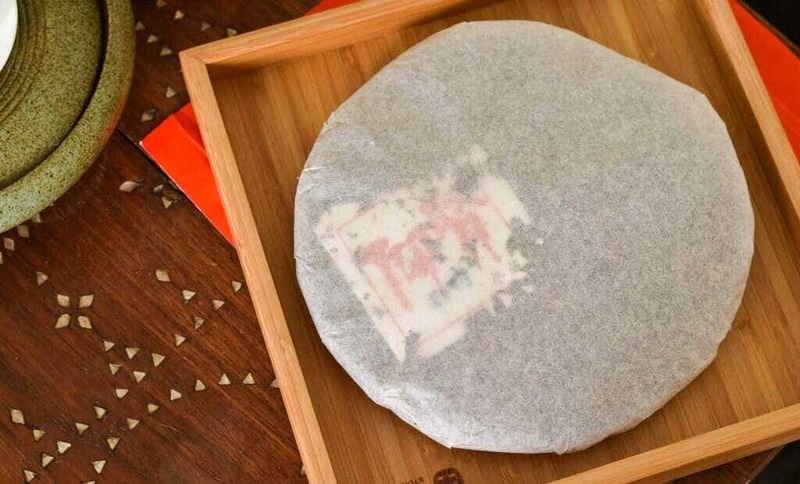 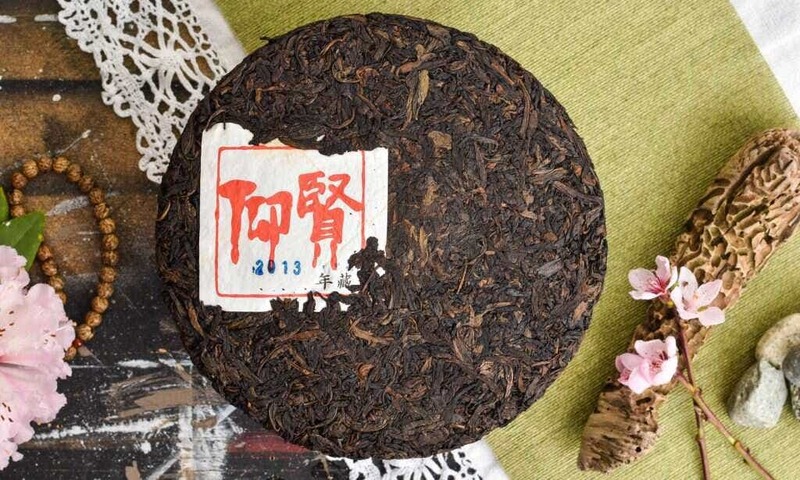 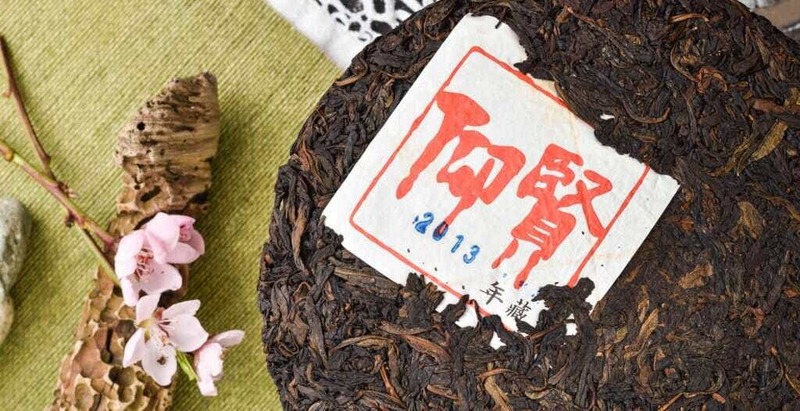 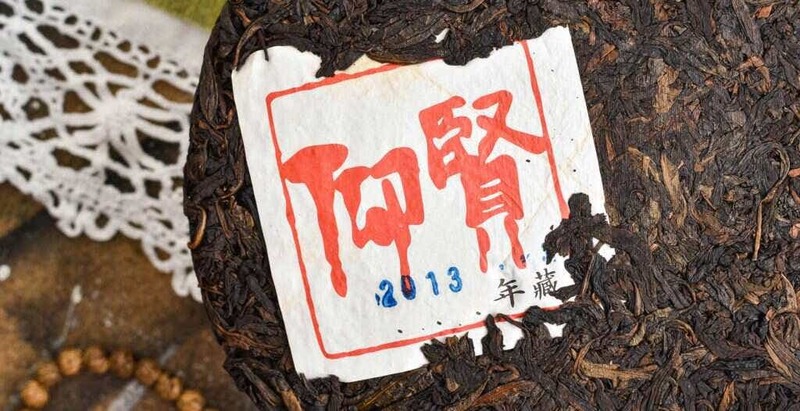 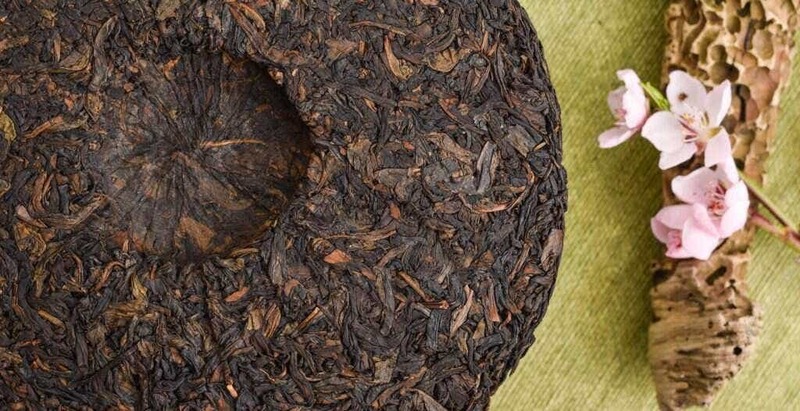 For the first time ever, they are taking this oolong aging to the next level with full cake pressings, tapping into the family reserve for this 2013 Big Red Robe. 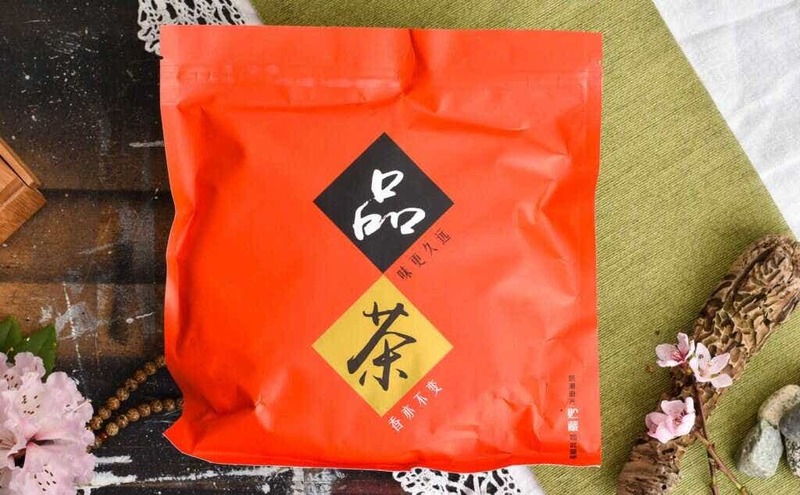 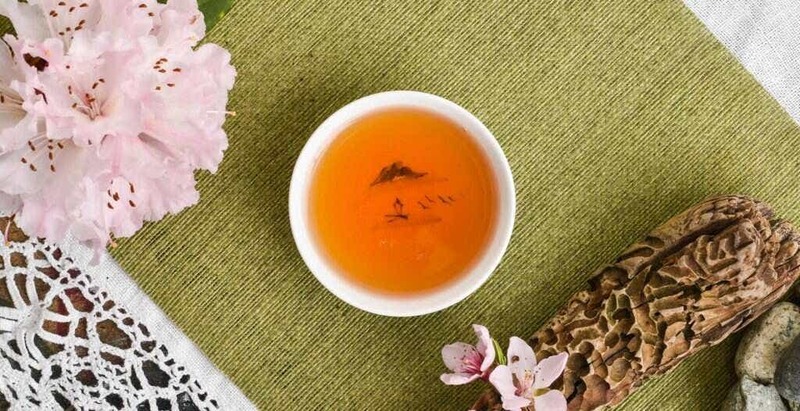 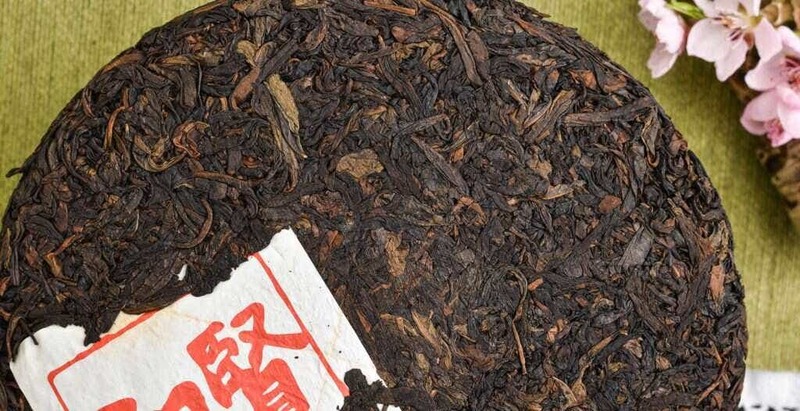 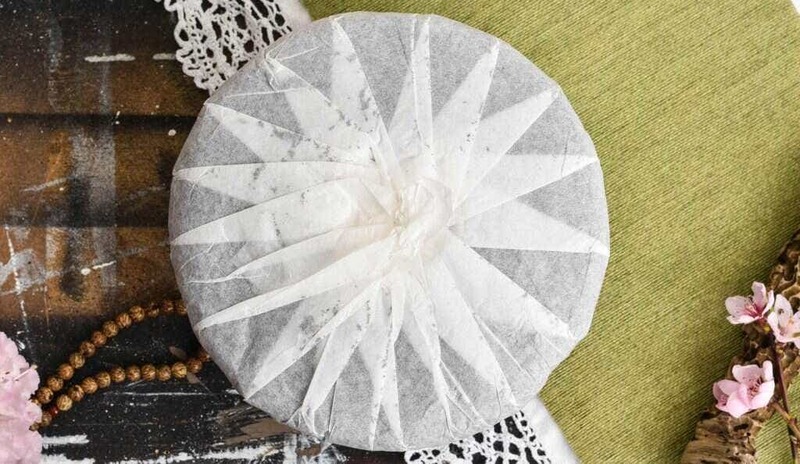 This tea was aged loose and carefully hand fired over a low charcoal heat each year during the initial aging process to control moisture and bring out deep textural complexity. 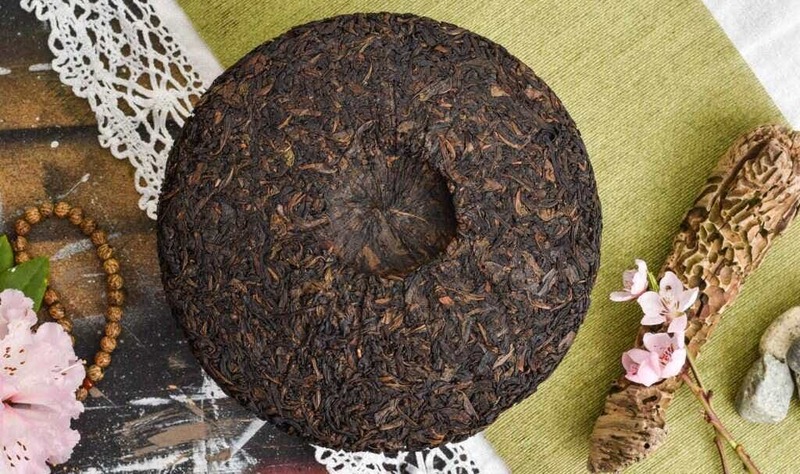 Finally, the tea was lightly steamed and pressed in 2018 for aging in cake form. 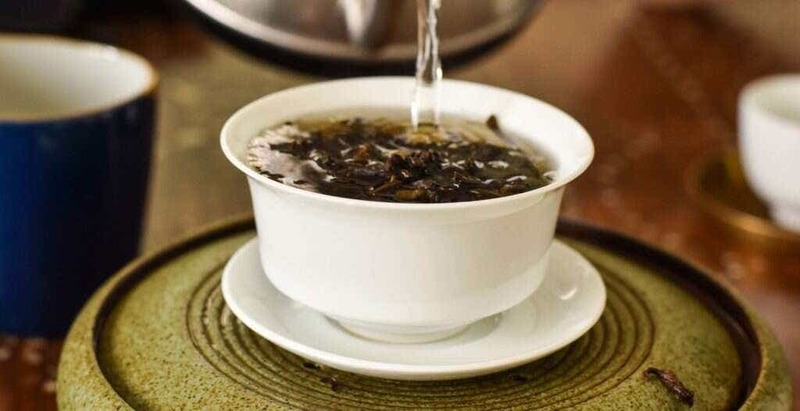 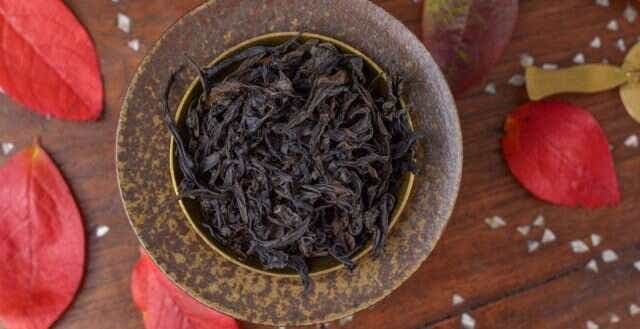 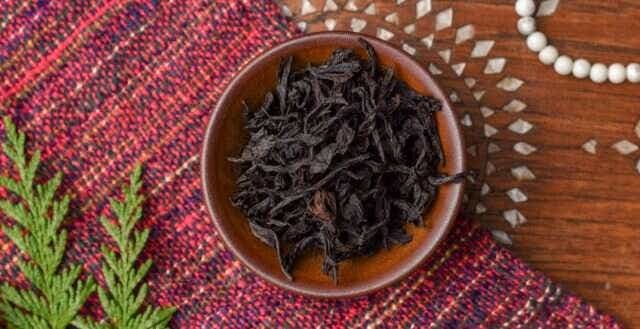 Already, the tea is full of cooling sparkling yun and cedar forest aromatics. 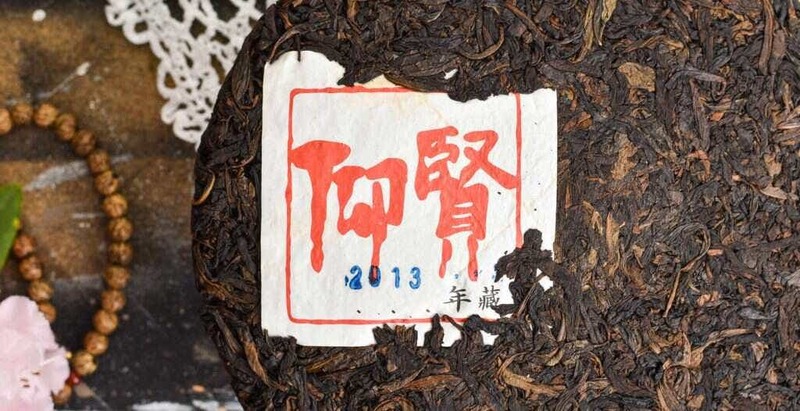 It will be exciting to see it continue changing over the years.
" 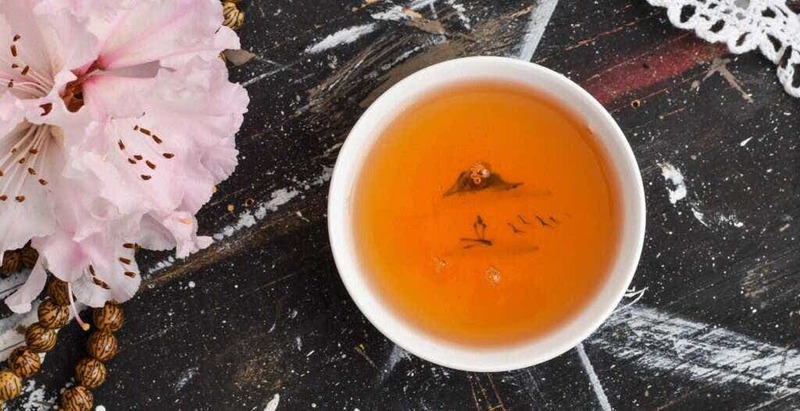 Tea is full of complex molecules – from sugars and phenols to volatile aromatics. 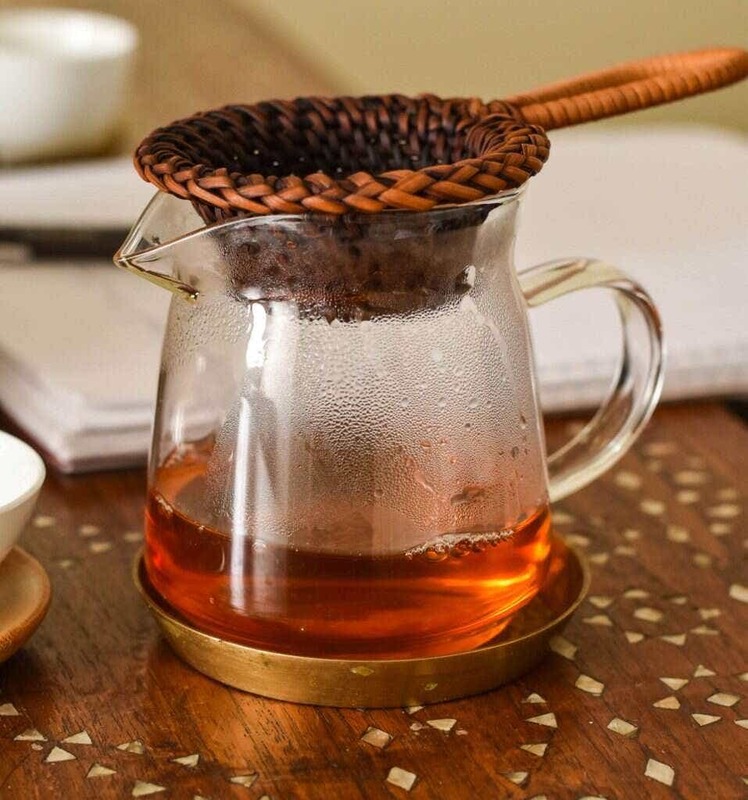 Given enough time and the right conditions, each can transform over time through a variety of complex, natural processes.... "